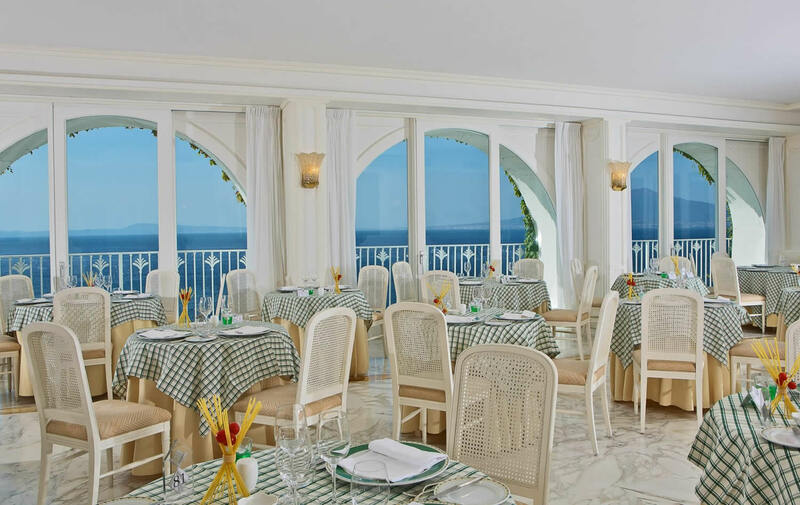 First impression at arrival will be of absolute relaxation and you'll meet a fresh and bright atmosphere. 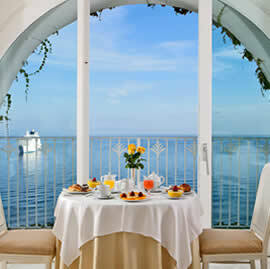 In order to give a very warm welcome, we put some very impressive pictures in the hall of the city of Sorrento. 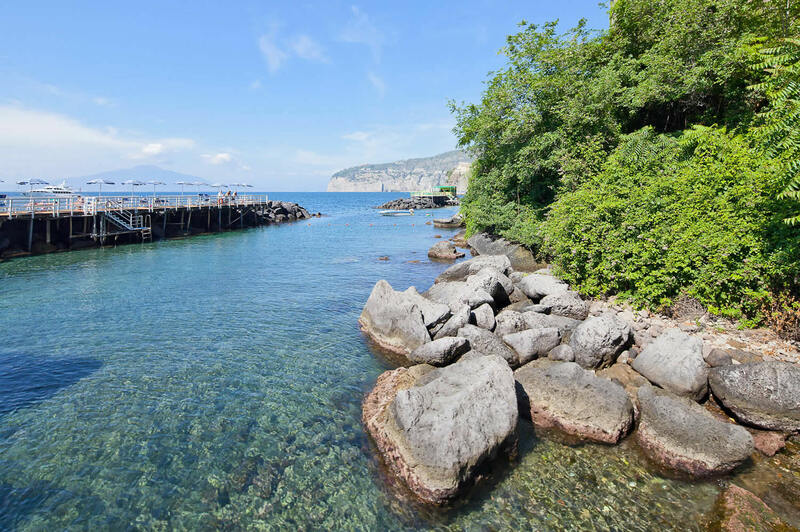 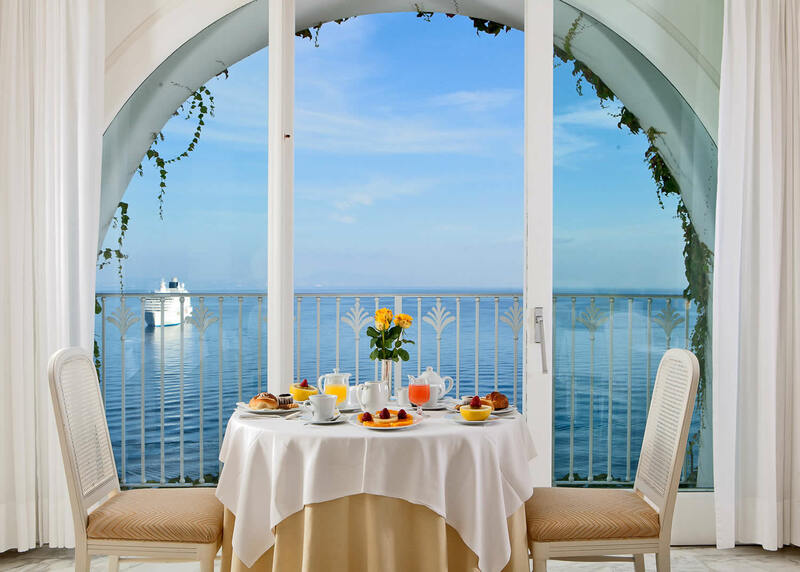 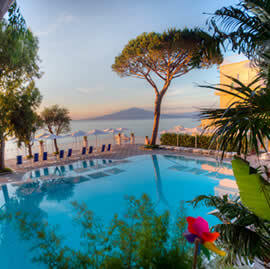 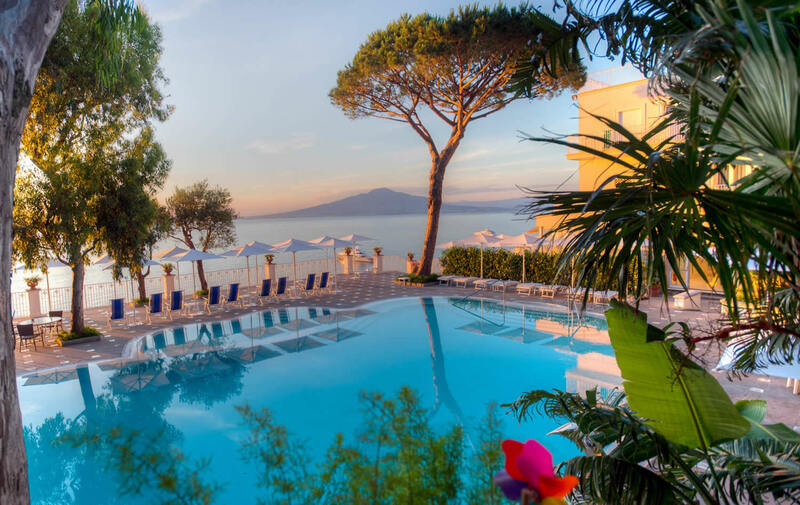 You will be greeted by our professional and always available staff, which will be glad to suggest to you lovely and typical routes to see and fully live the city of Sorrento and surroundings. 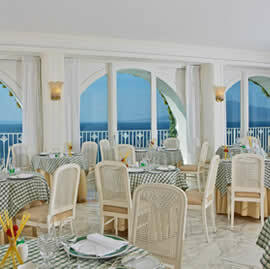 Reception service will be at your disposal during your whole stay. 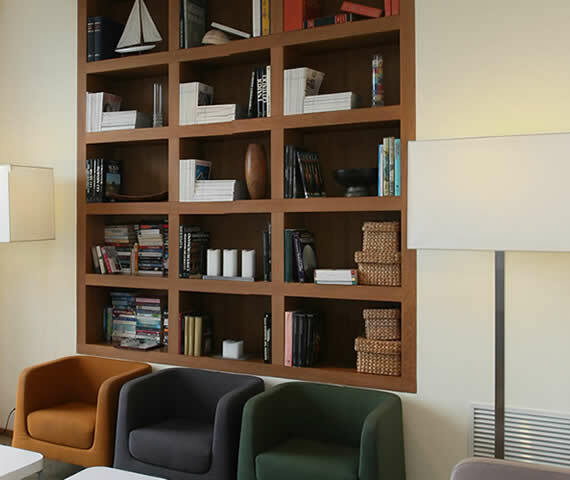 Pretty coloured amrchairs, large library plus a comfortable internet point make our Hall lounge a corner of relaxation, the perfect place to read a good book or just to have a good chat .